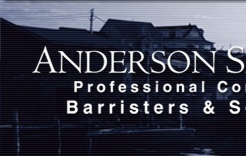 Welcome to Real Estate Lawyer Nova Scotia's Site Map page. These links will take you to all the pages located under our website. © 2008 Real Estate Lawyer Halifax Nova Scotia Canada. Atlantica Law Group All rights reserved.